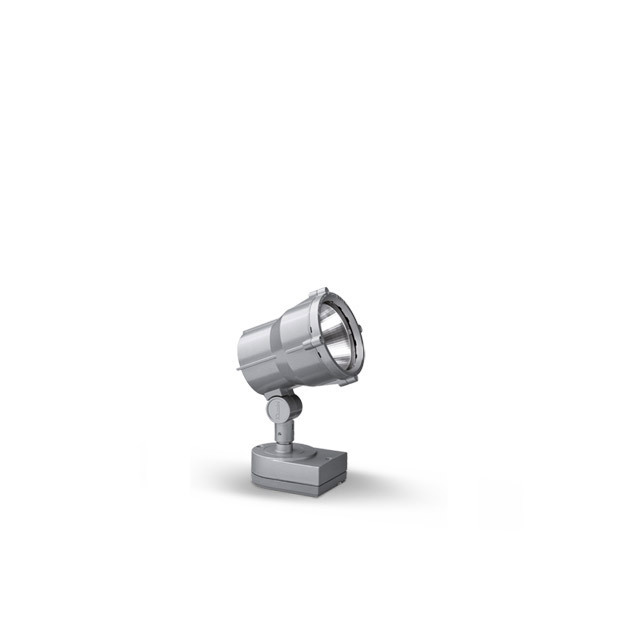 Innovation is in the process. 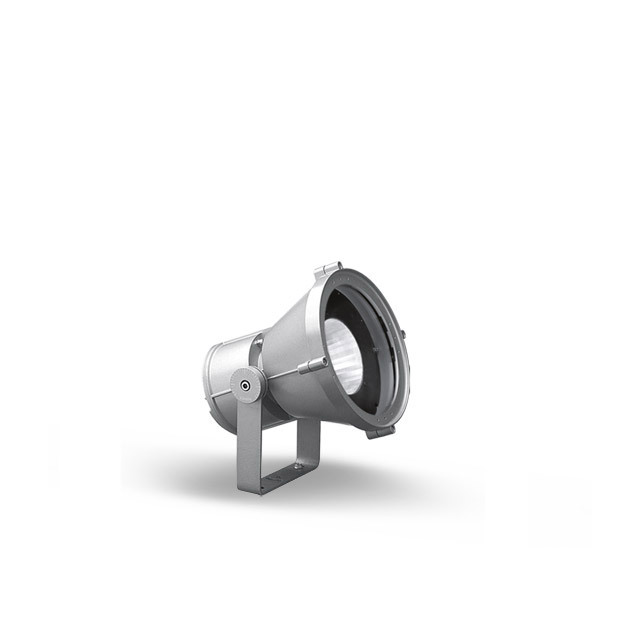 Our products are designed to be future-proof to constantly follow the technological upgrades and increase performance. 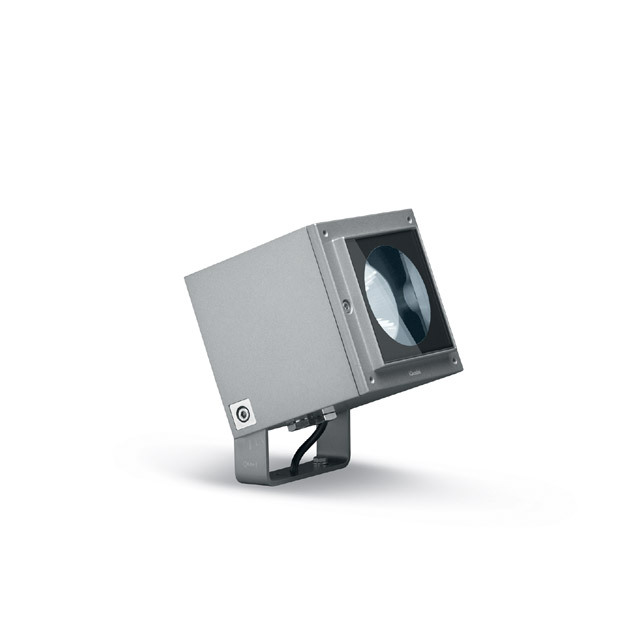 Below you can see the list of iGuzzini products that have achieved an increase in efficacy thanks to optical system and the LED performance improvements. 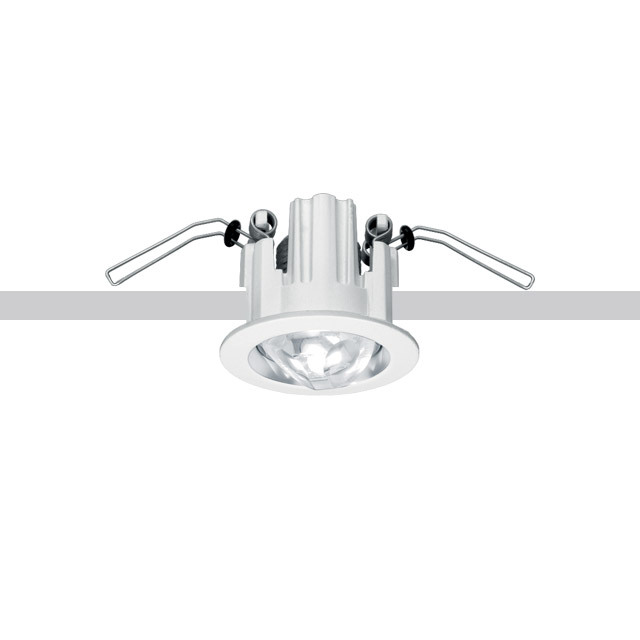 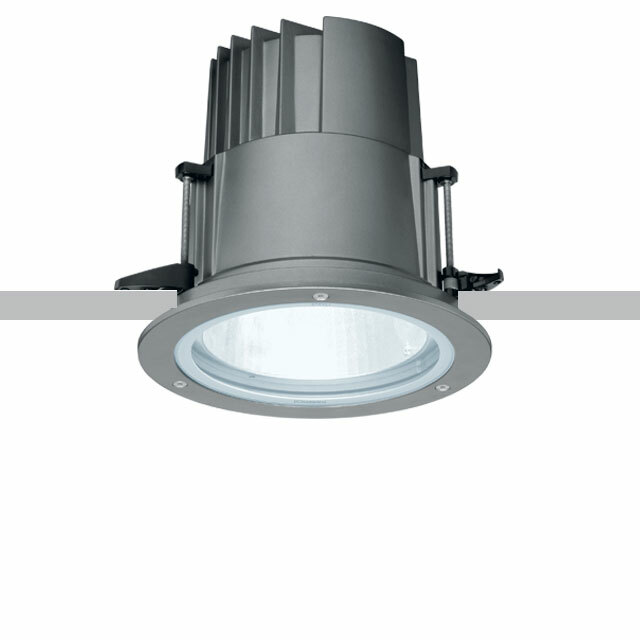 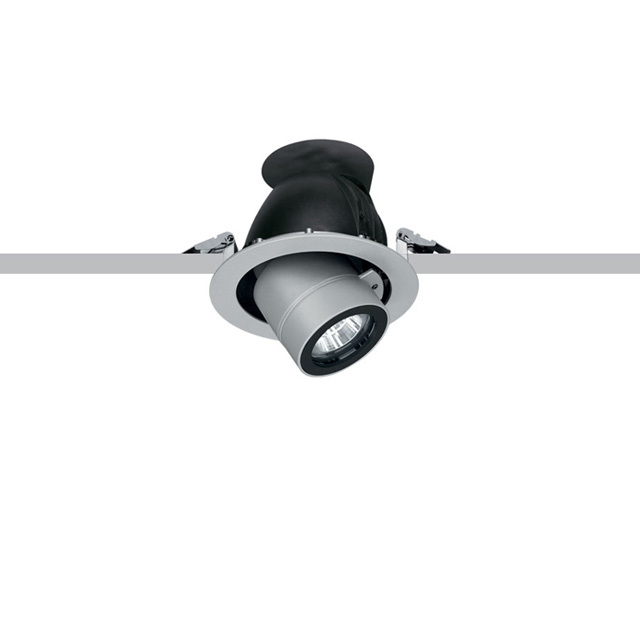 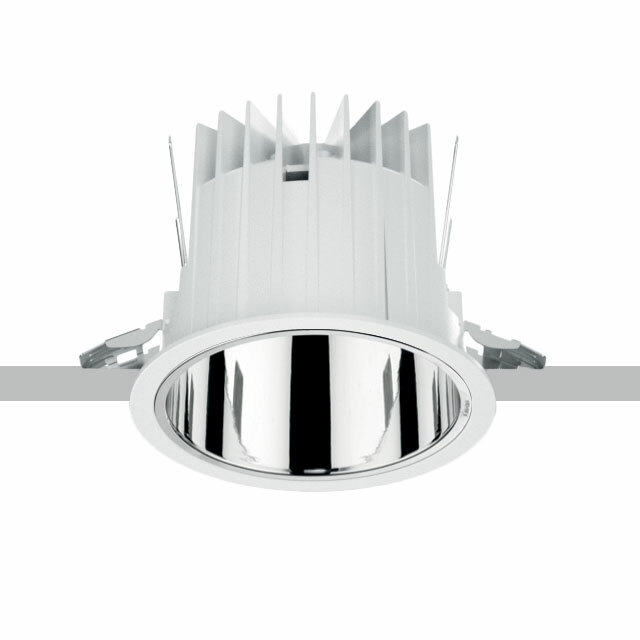 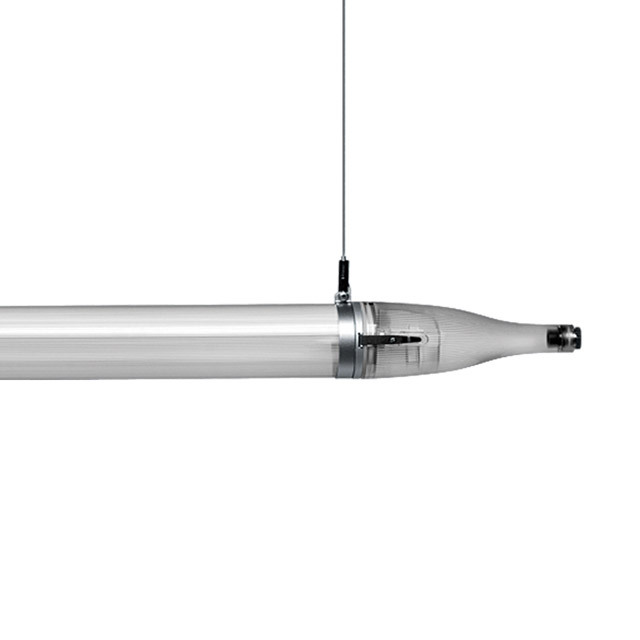 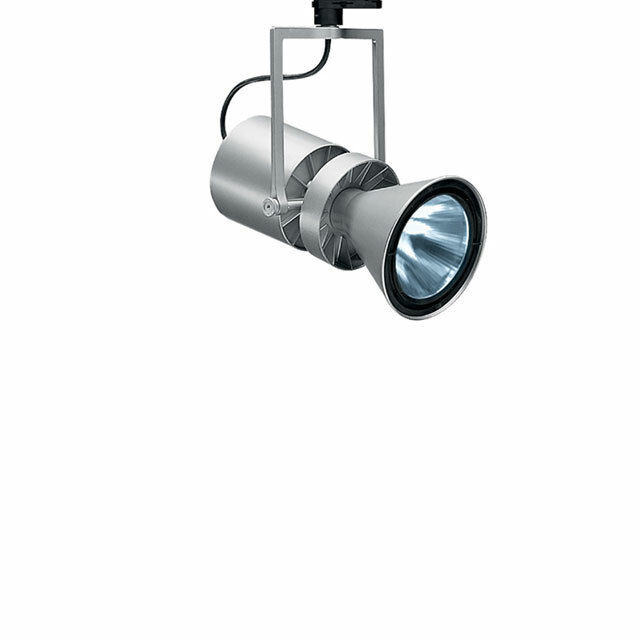 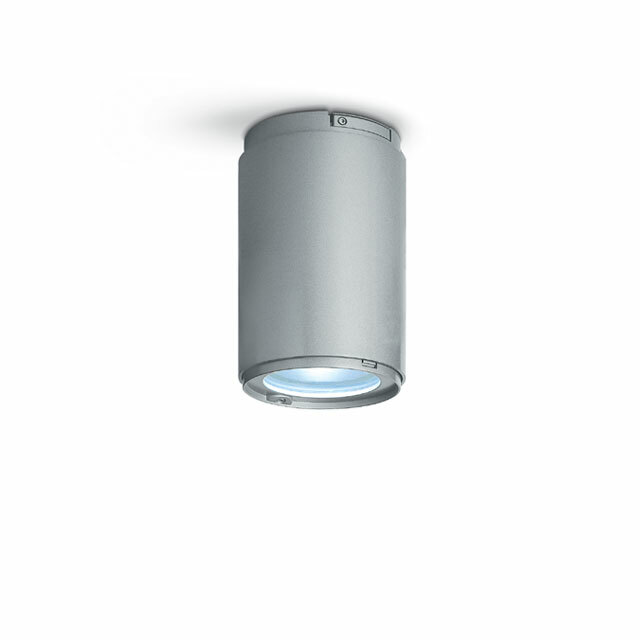 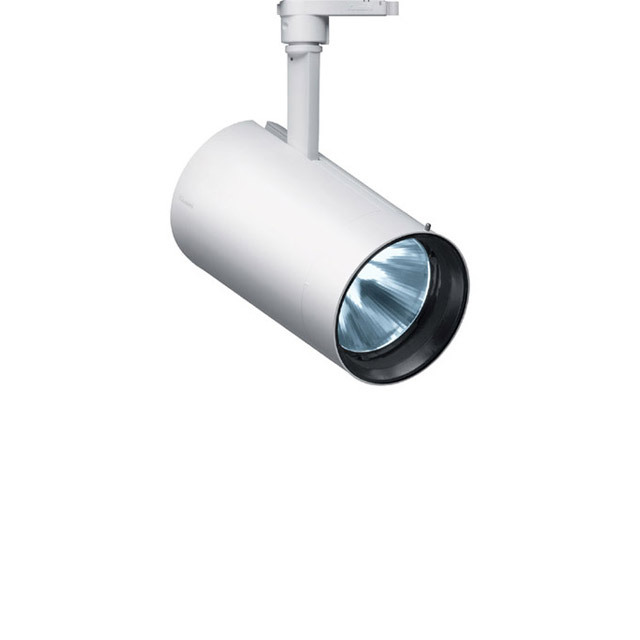 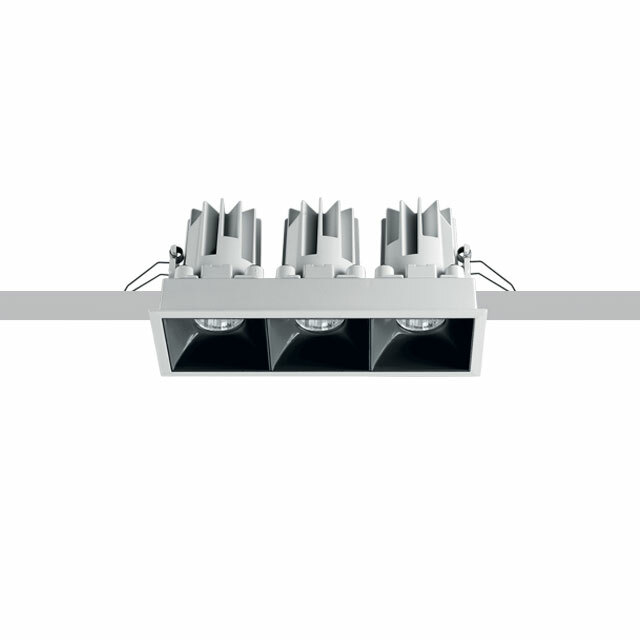 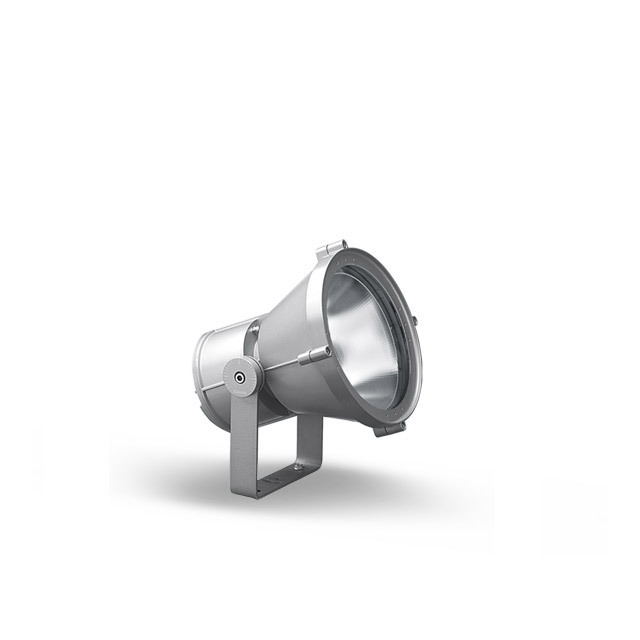 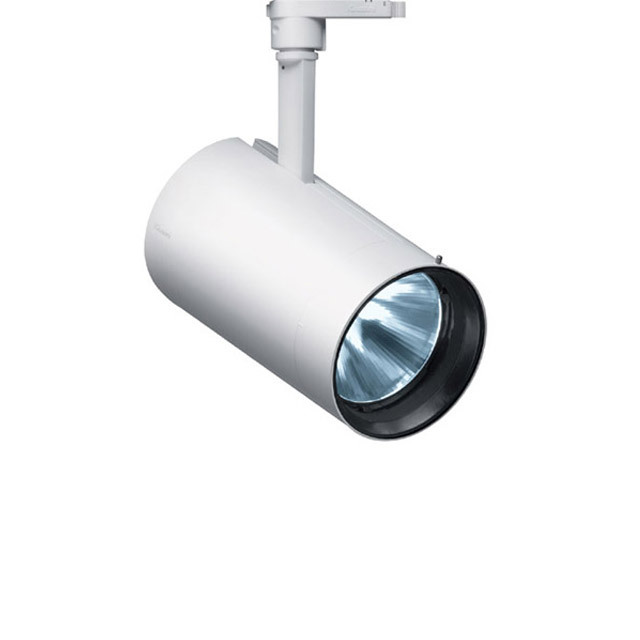 For each product line you can find the maximum lighting efficacy * and the respective incremental % value. 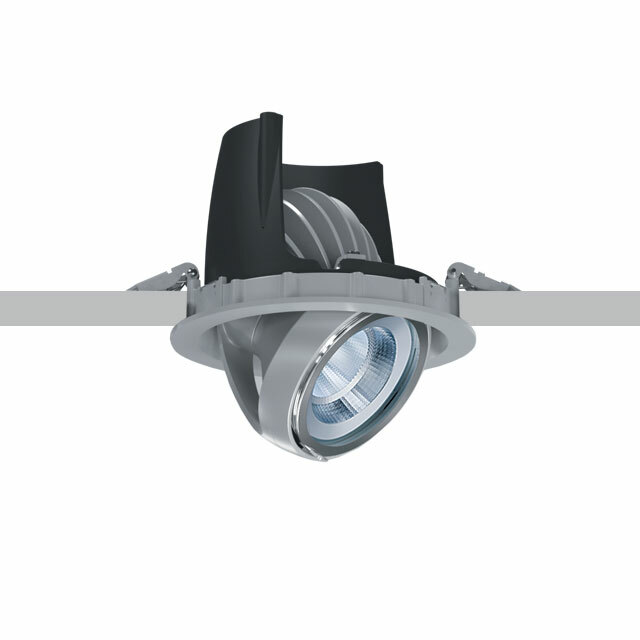 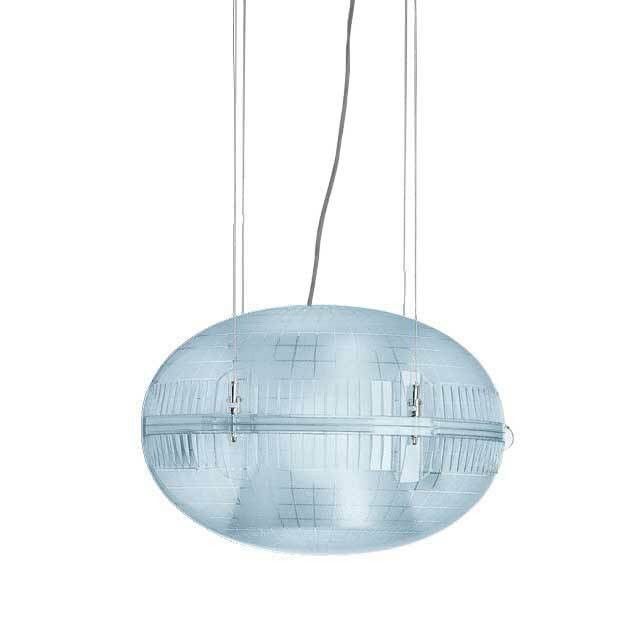 The system lm / W efficacy is the ratio of the system light flow emitted and the total power absorbed by the fitting.